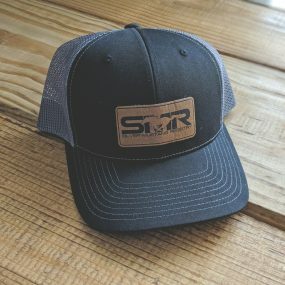 Cool weather gear! 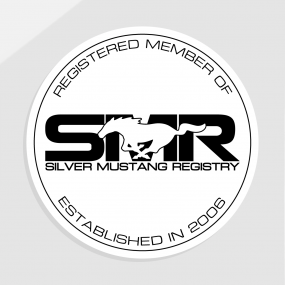 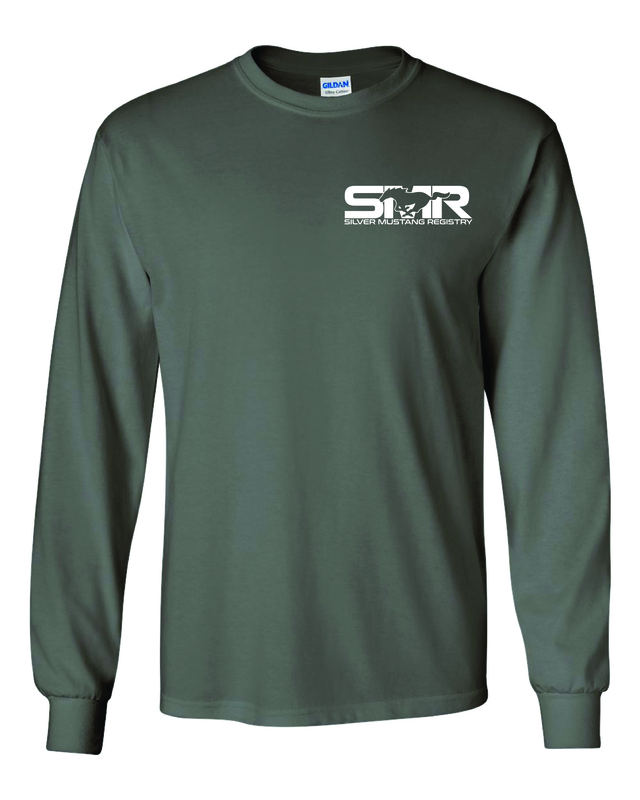 This long sleeve SMR shirt is perfect for shows or cruise-ins to match your member decal. 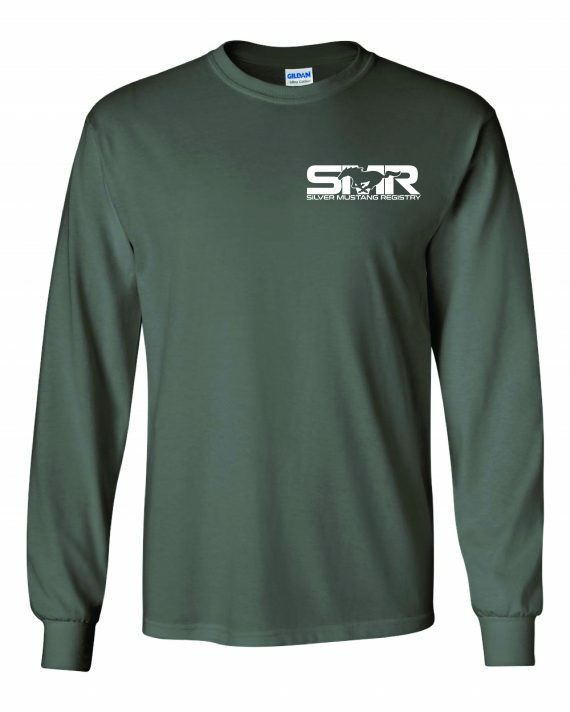 These are unisex shirts for men and women and also available in youth sizes.